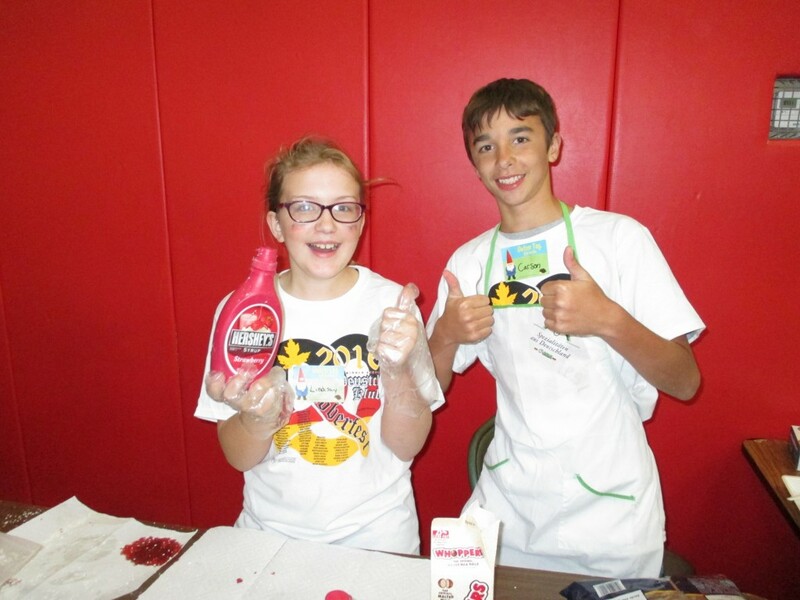 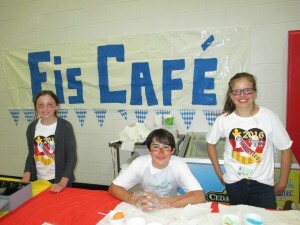 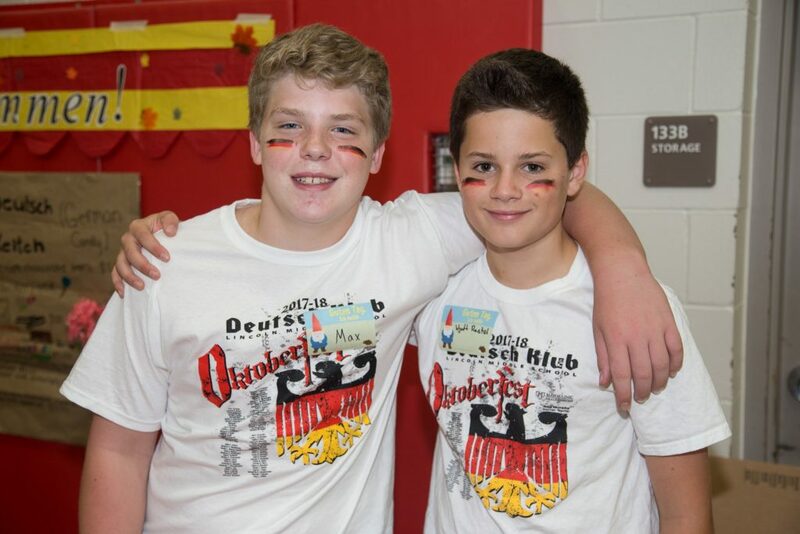 GERMAN CLUB (Grades 7 & 8): German Club meets once or twice per month after school. 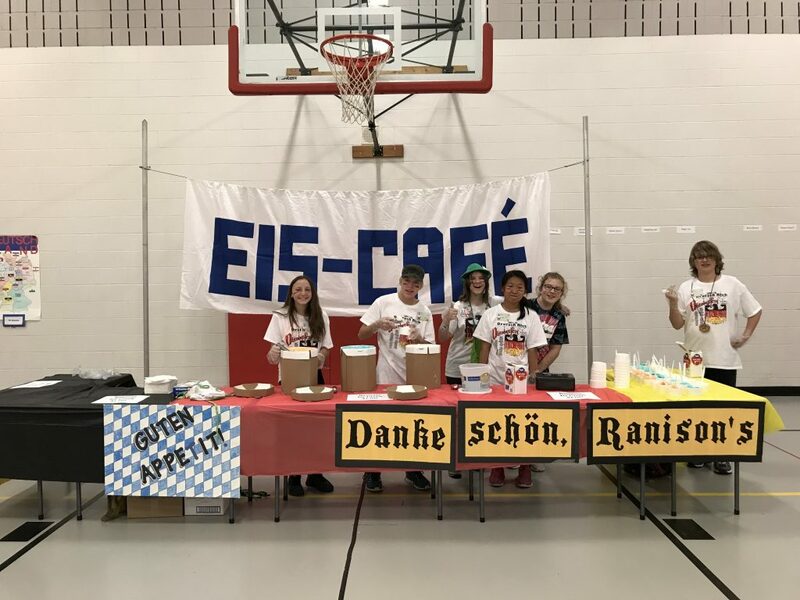 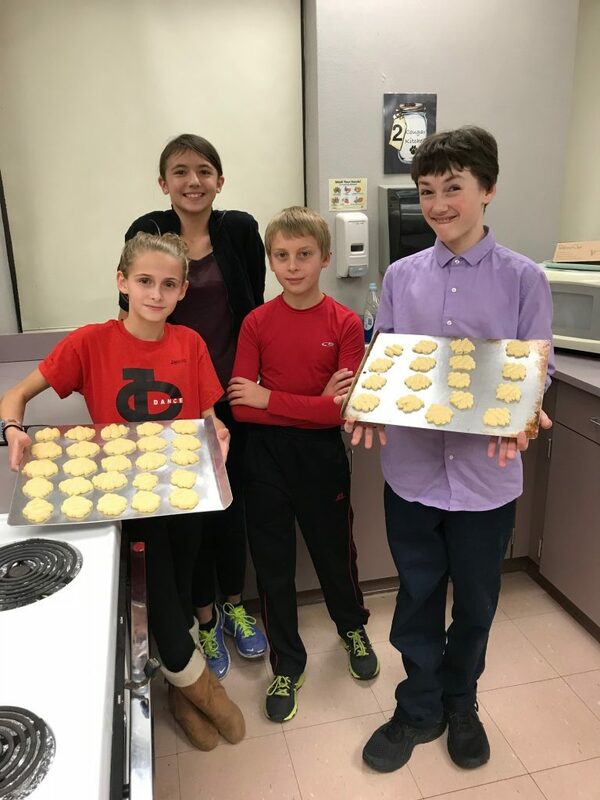 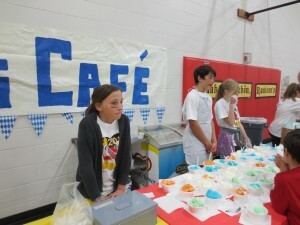 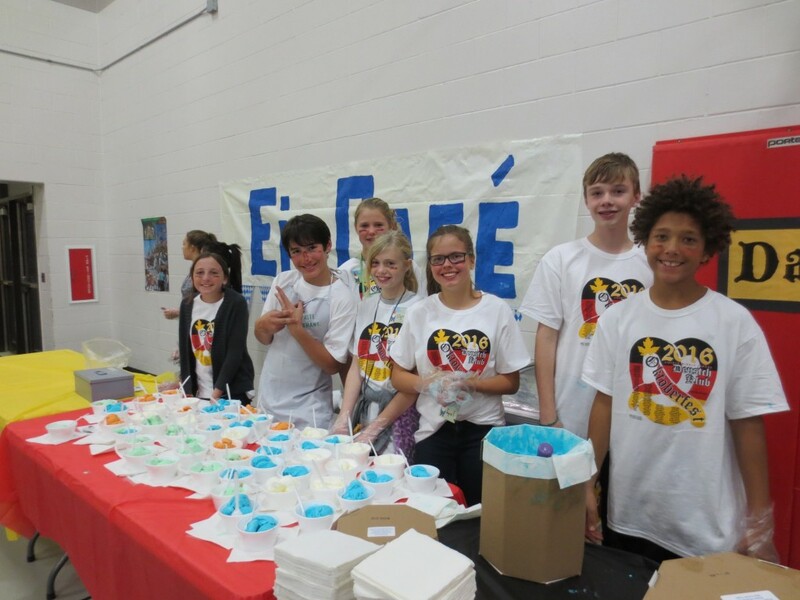 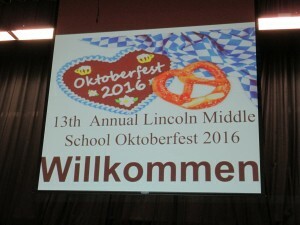 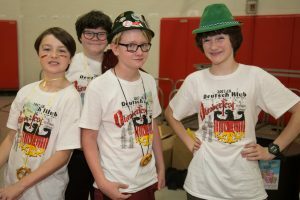 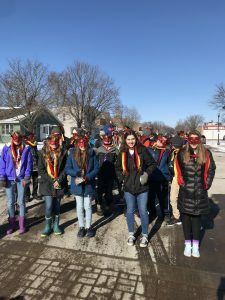 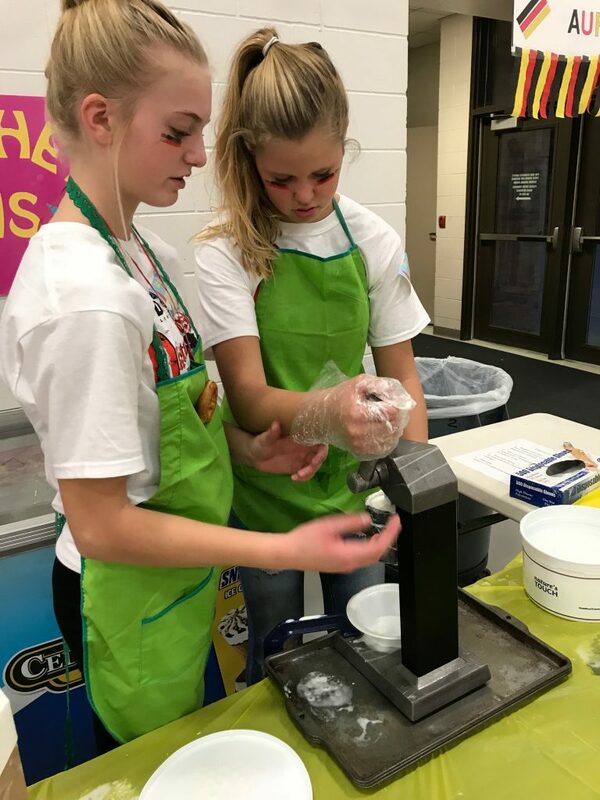 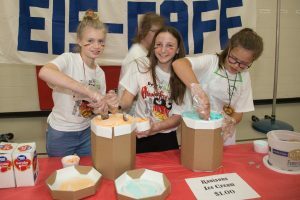 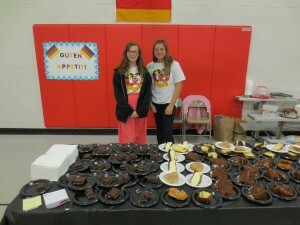 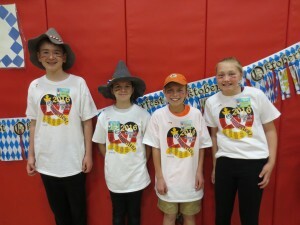 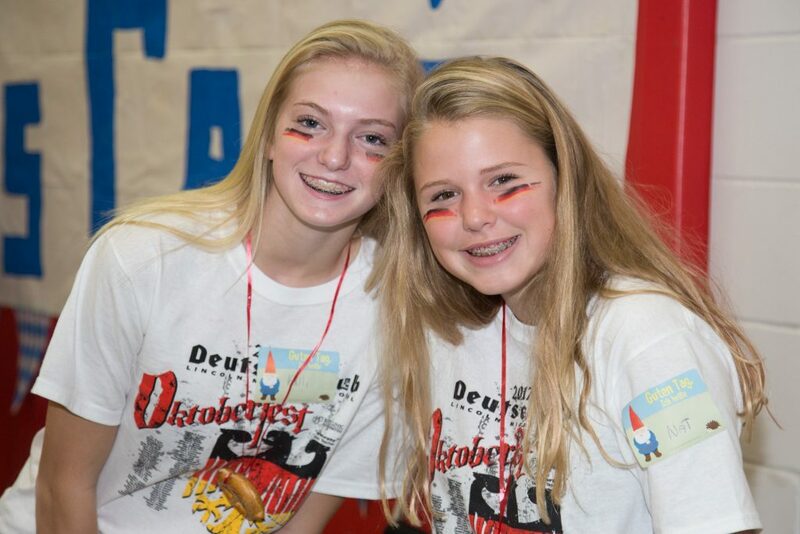 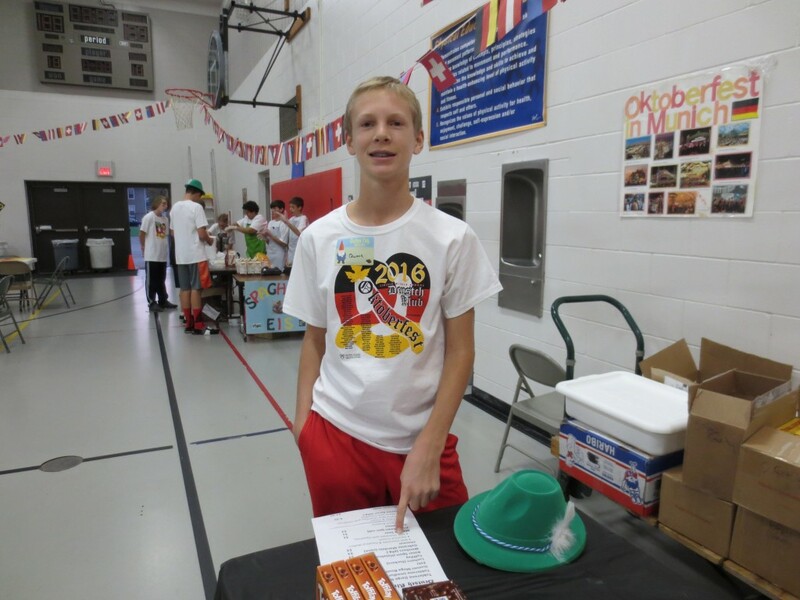 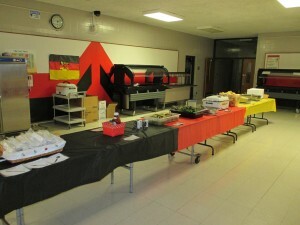 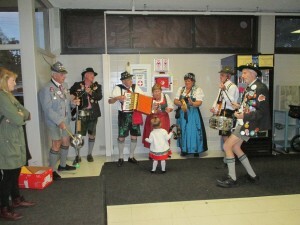 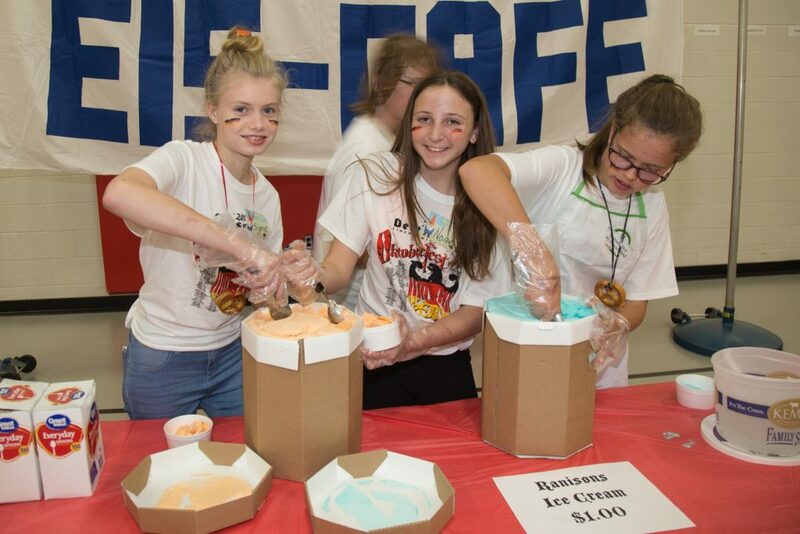 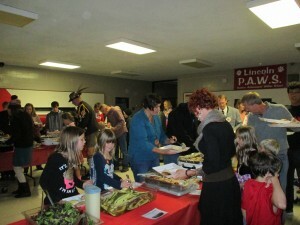 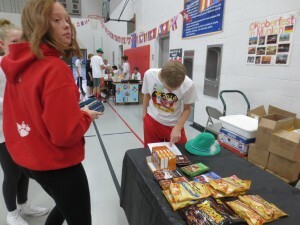 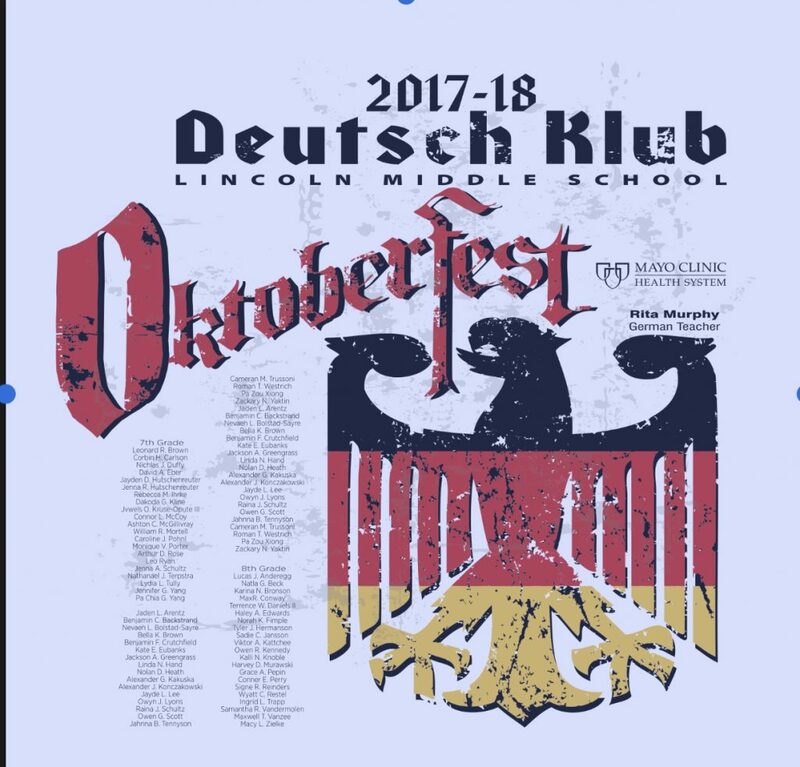 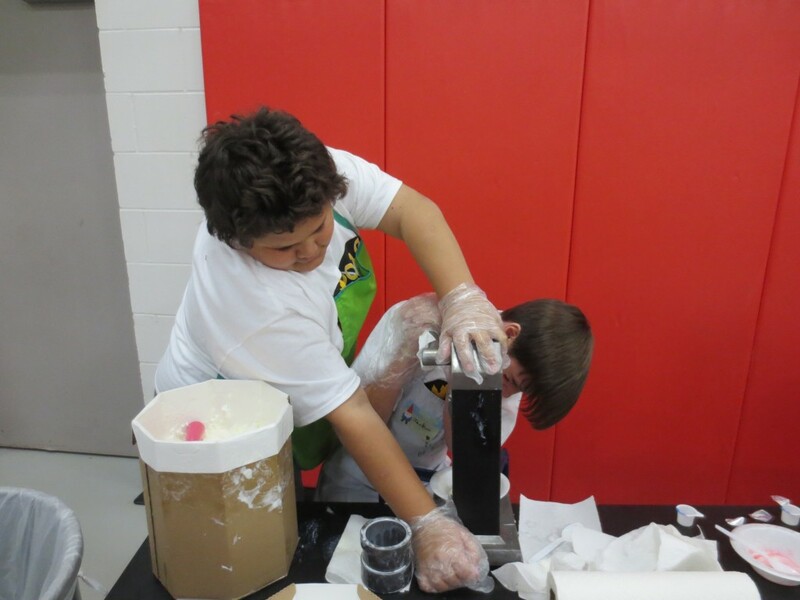 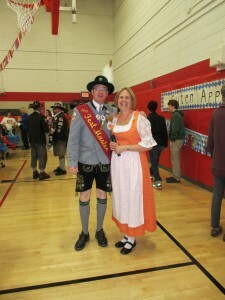 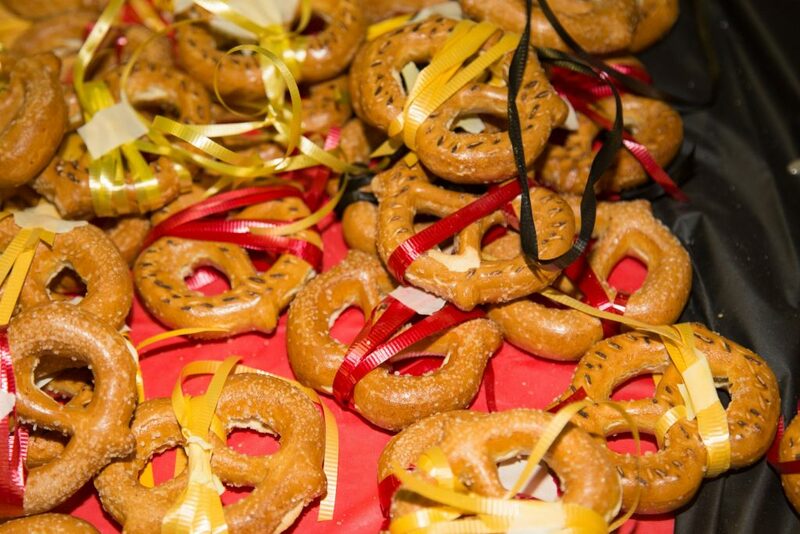 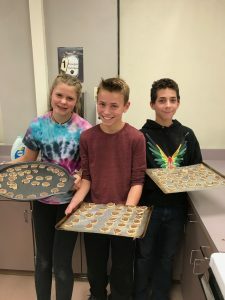 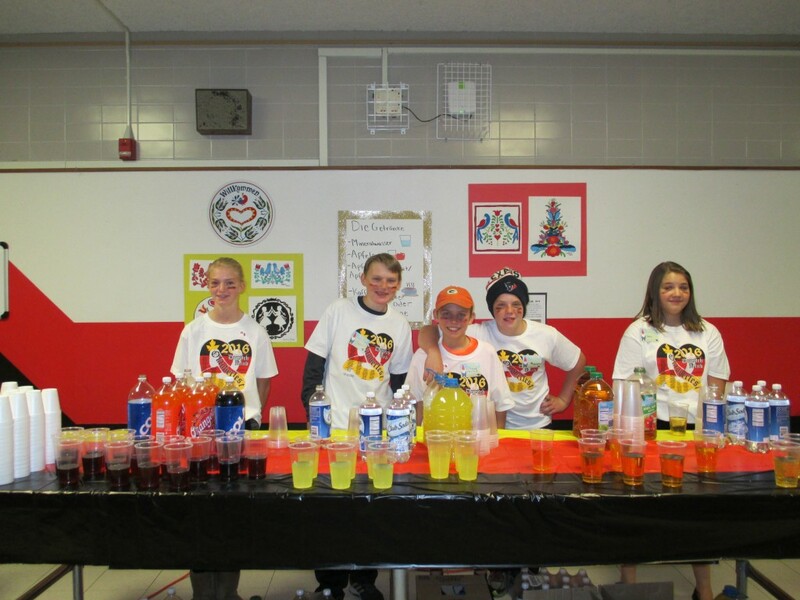 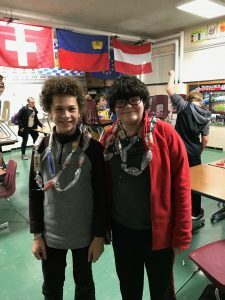 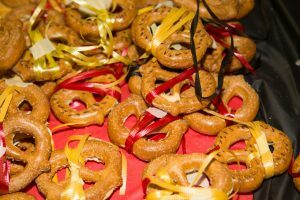 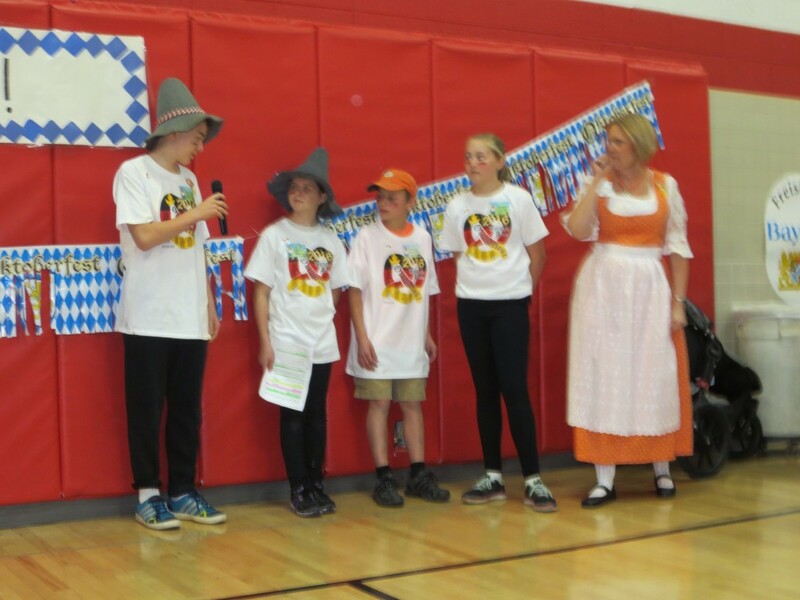 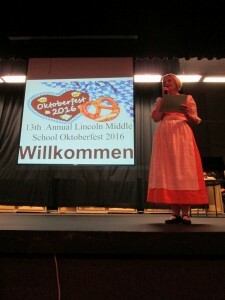 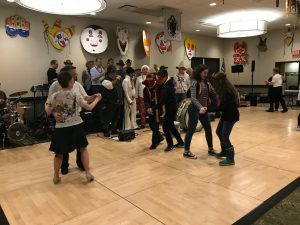 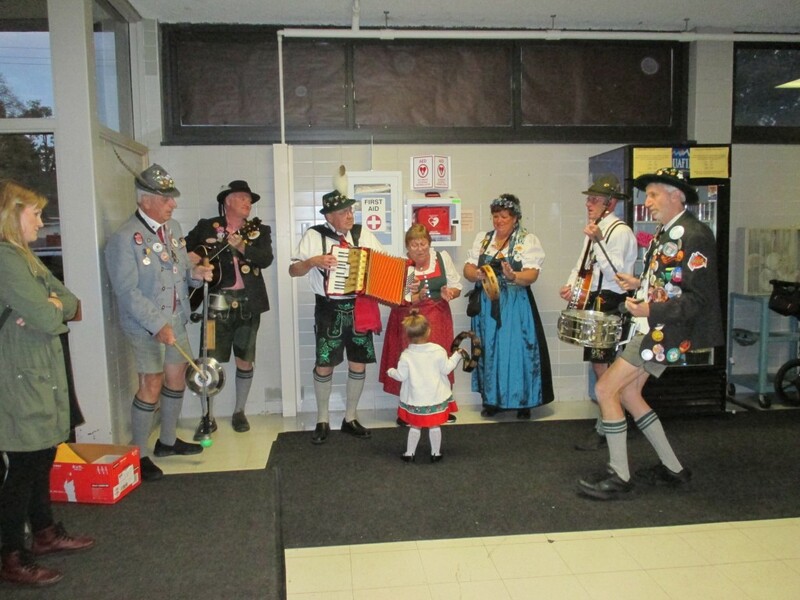 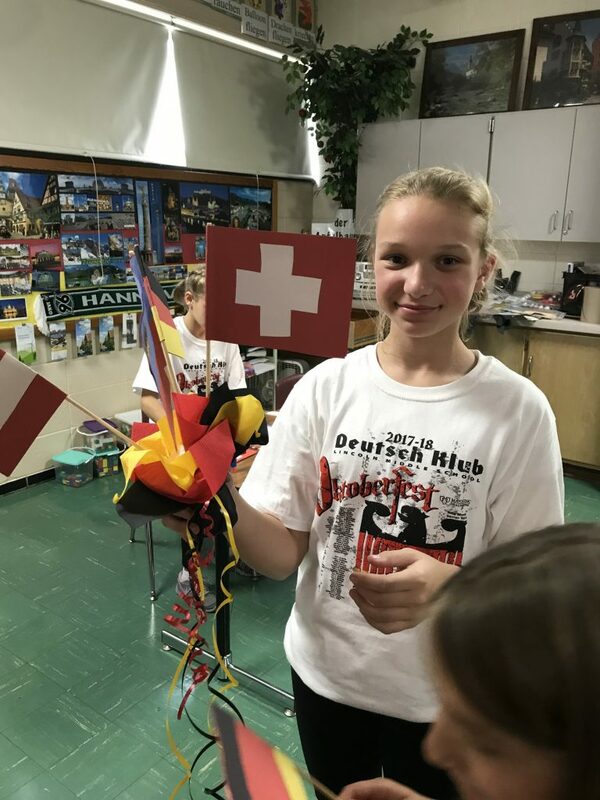 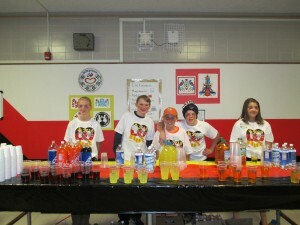 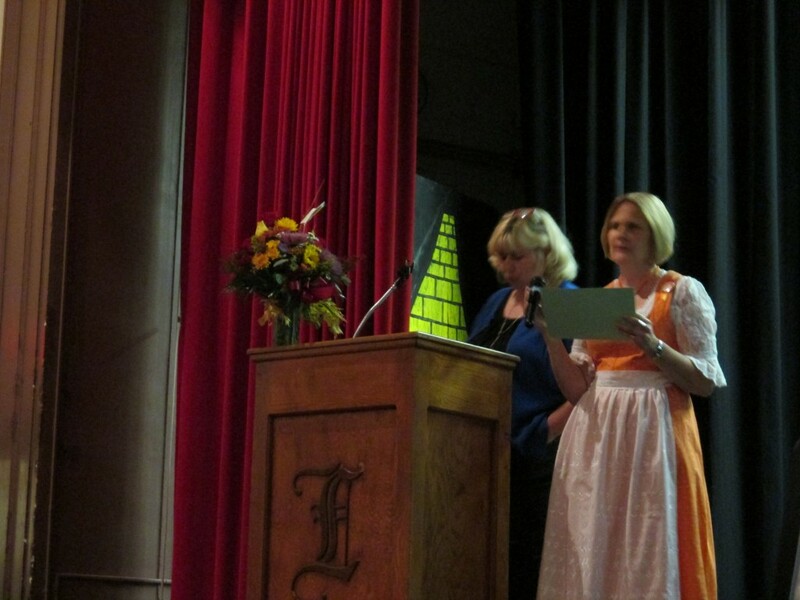 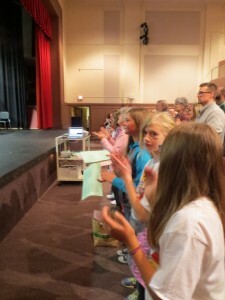 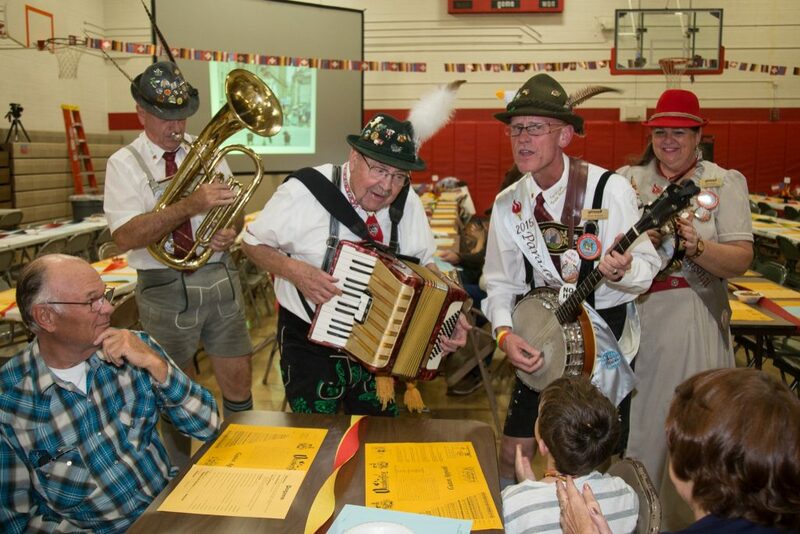 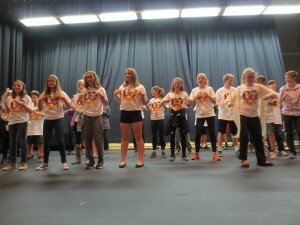 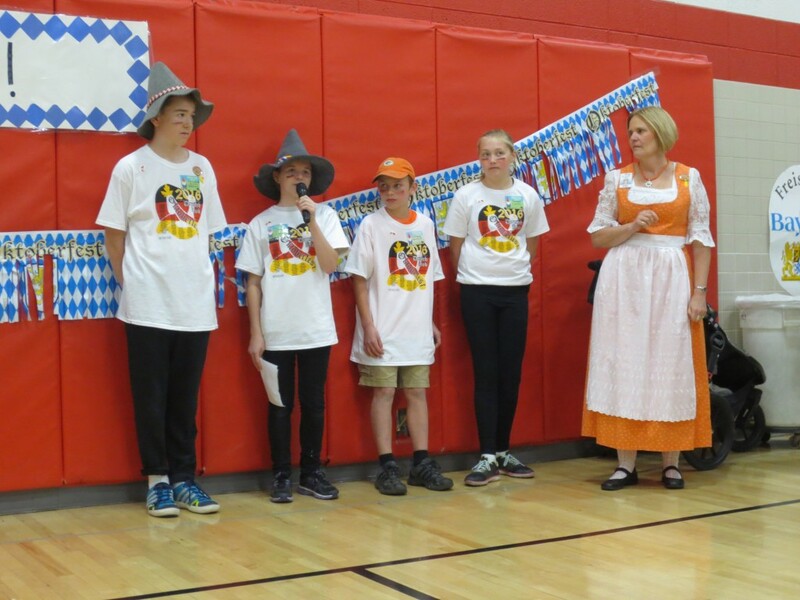 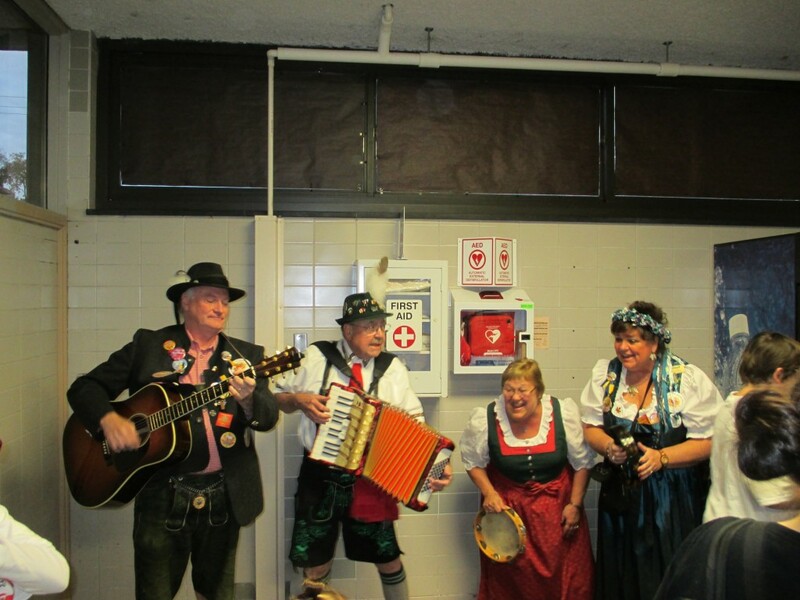 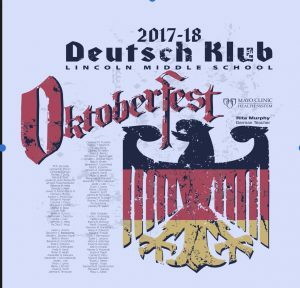 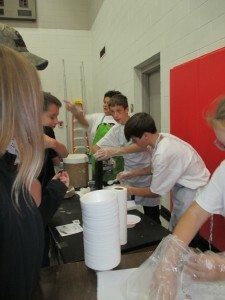 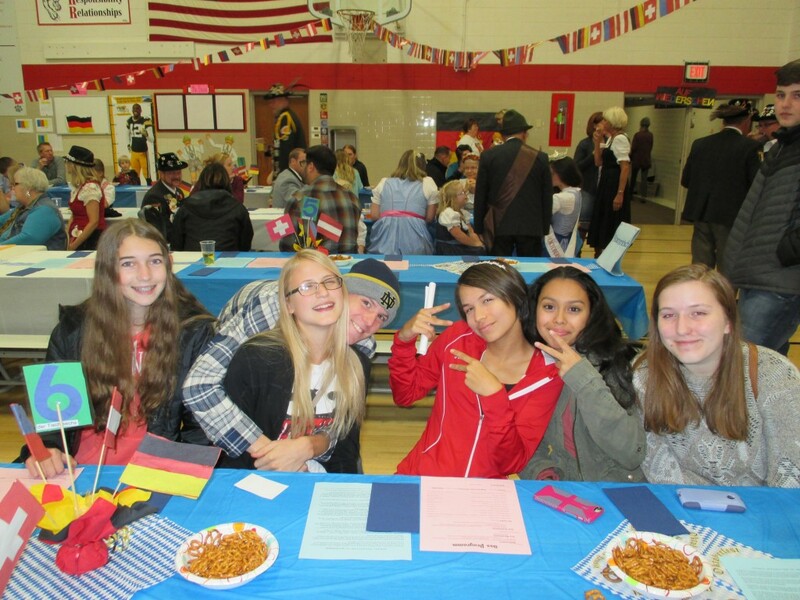 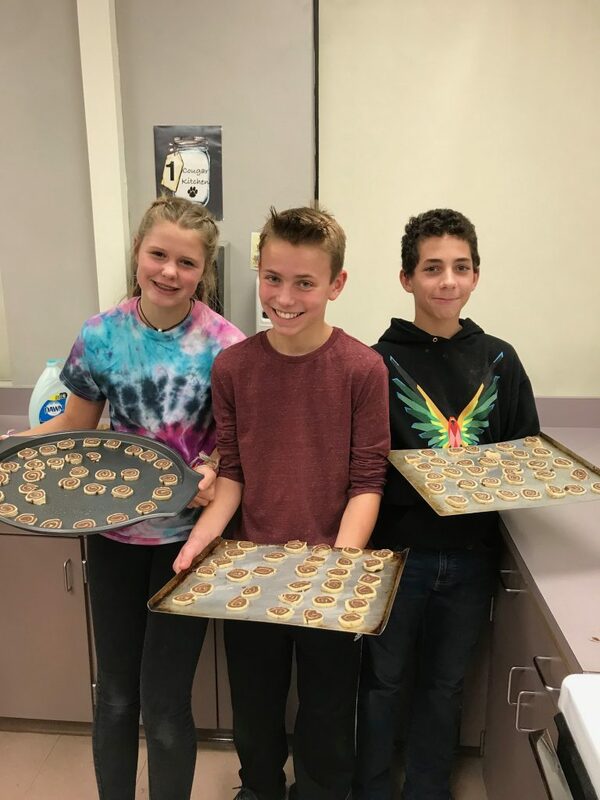 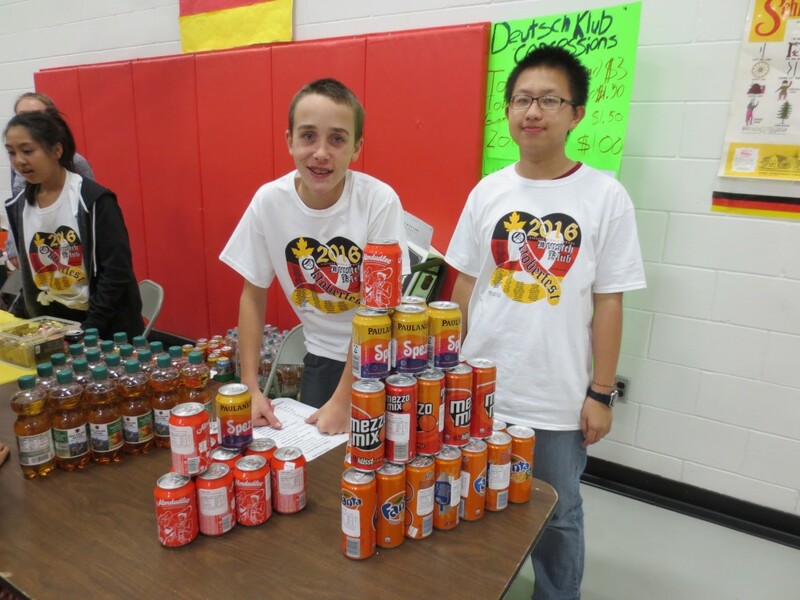 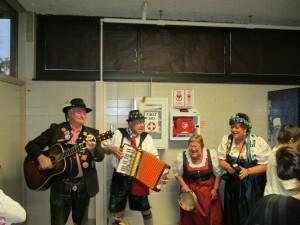 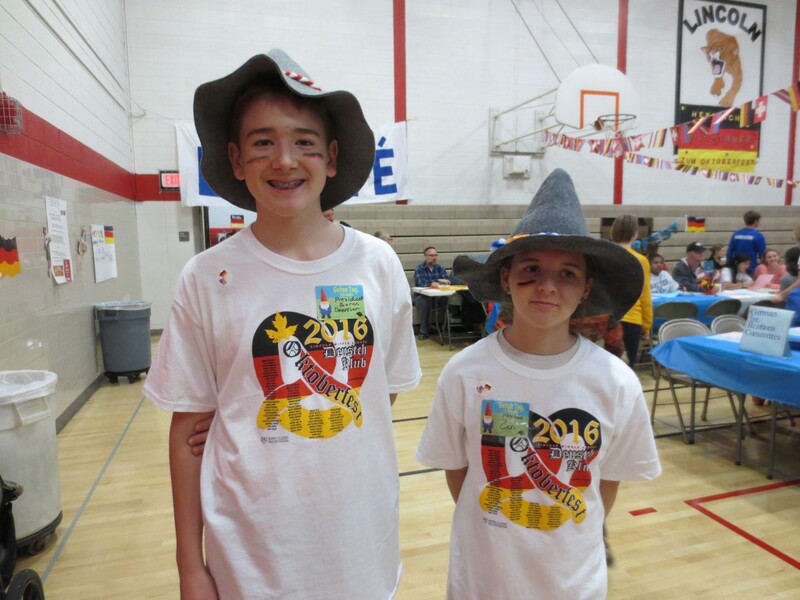 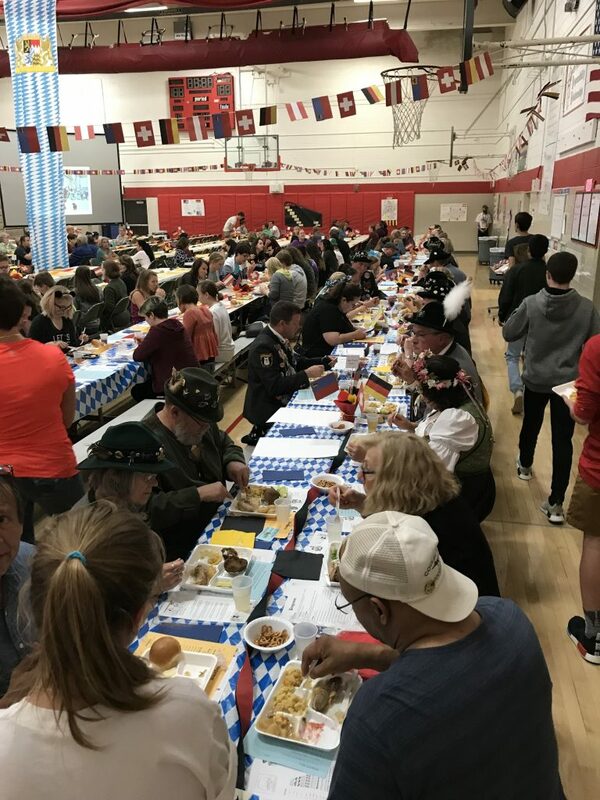 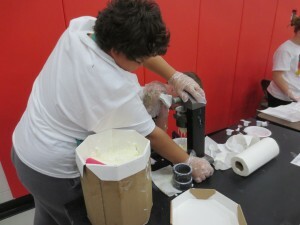 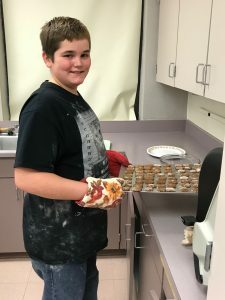 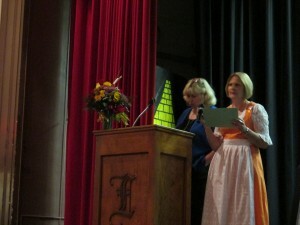 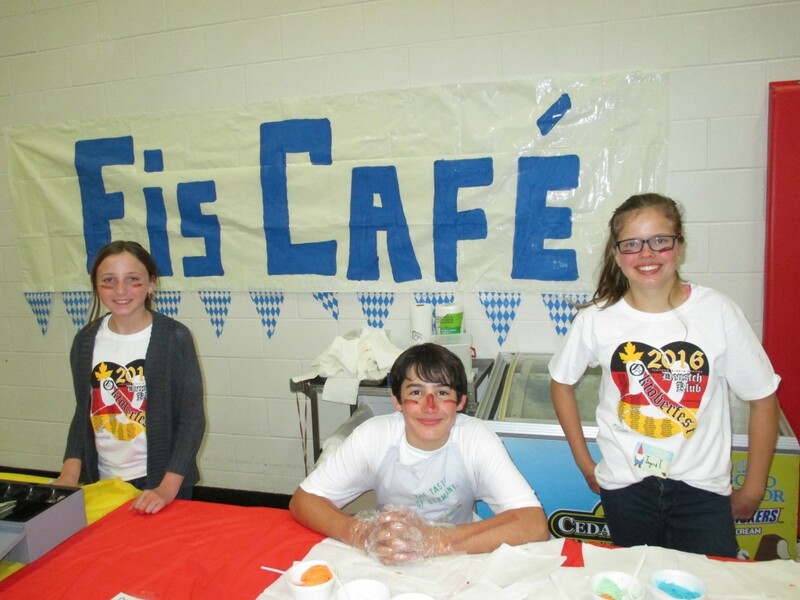 The club participates in the annual Oktoberfest for students and parents at Lincoln Middle, as well as various German related field trips throughout the year. 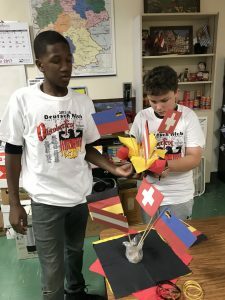 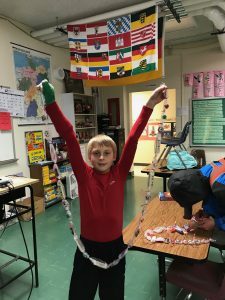 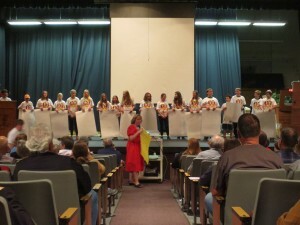 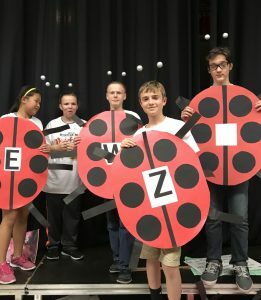 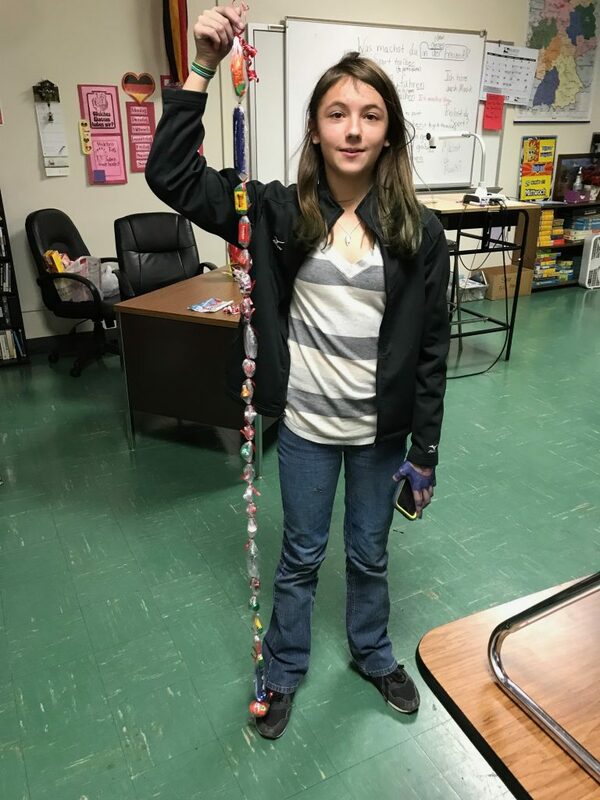 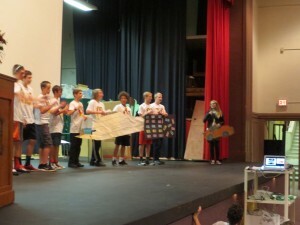 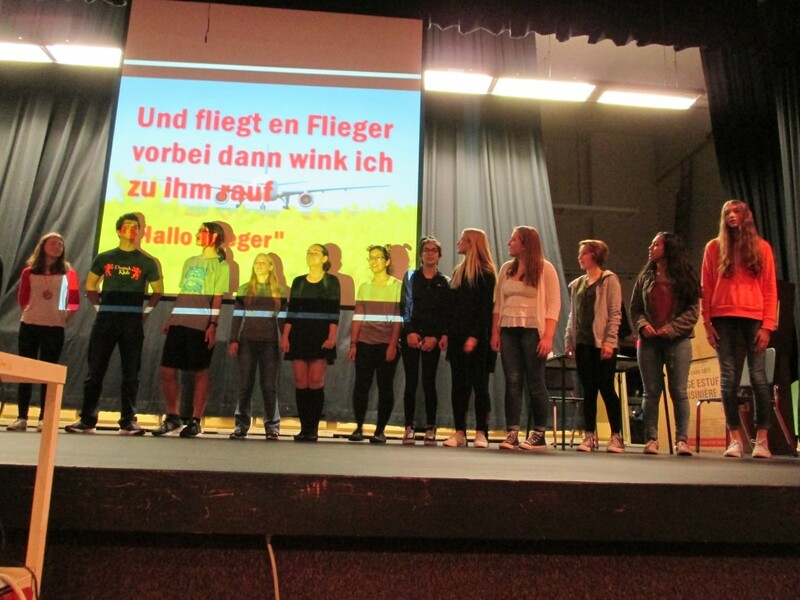 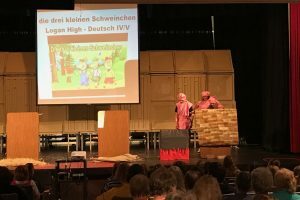 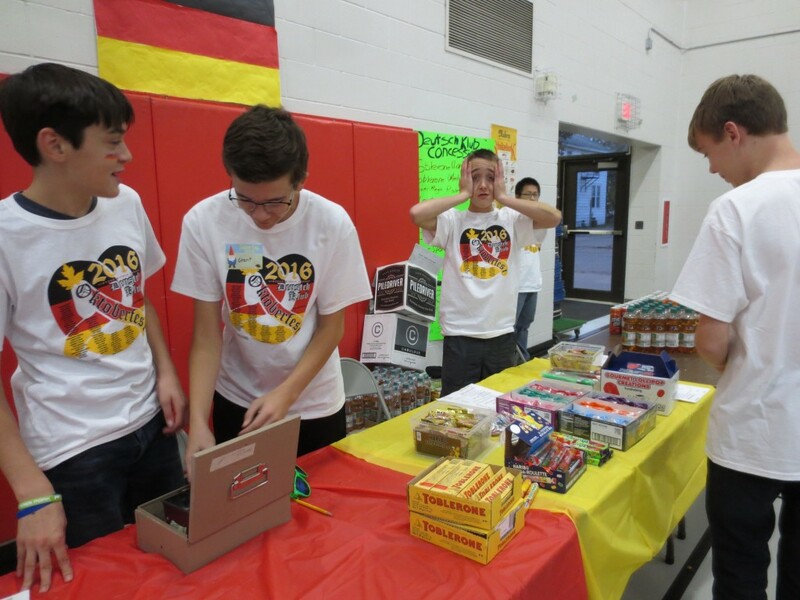 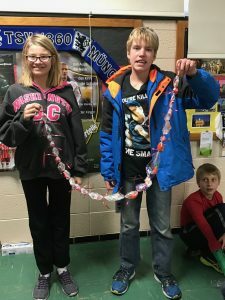 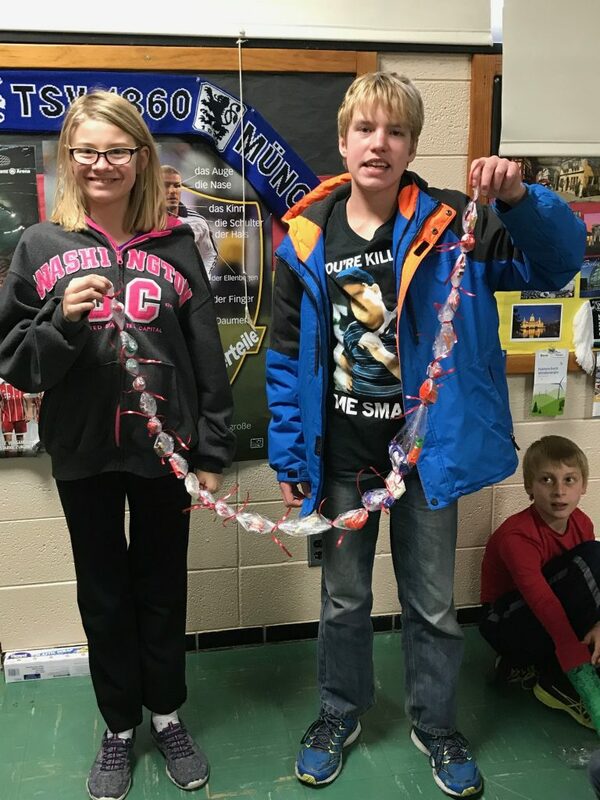 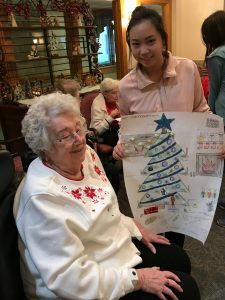 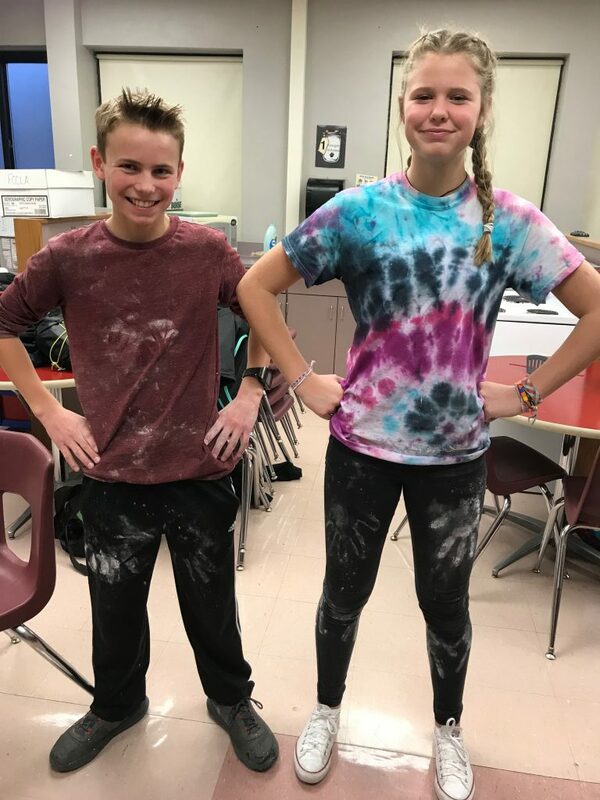 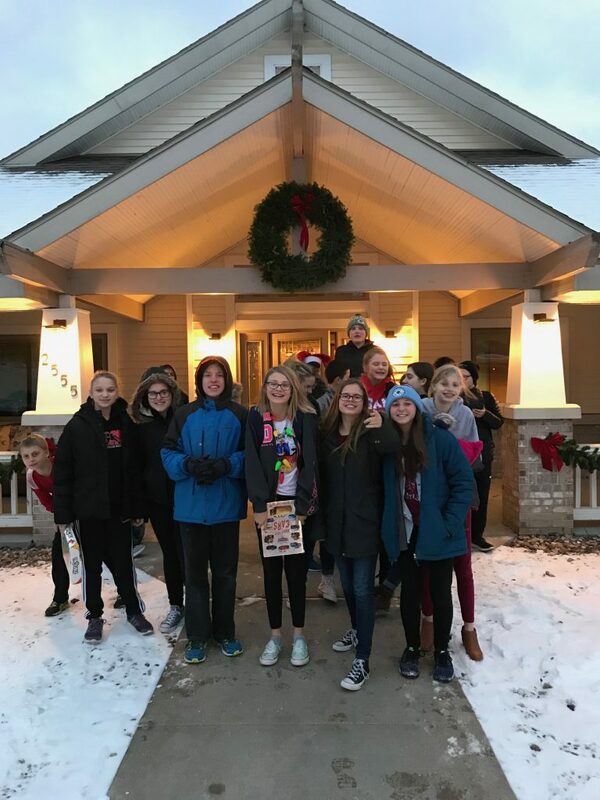 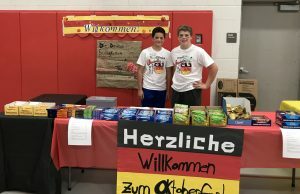 German Club promotes the five state and national standards of Communication, Culture, Community, Connections and Comparisons. Here are the results of the Deutsch Klub (German Club) election. 1) German Meal: Bratwurst, Sauerkraut, Kartoffelsalat (German potato salad), Spätzle (small egg noodles), Brötchen (European-style hard rolls), Gurken (pickles), & Nachtische (German desserts)! 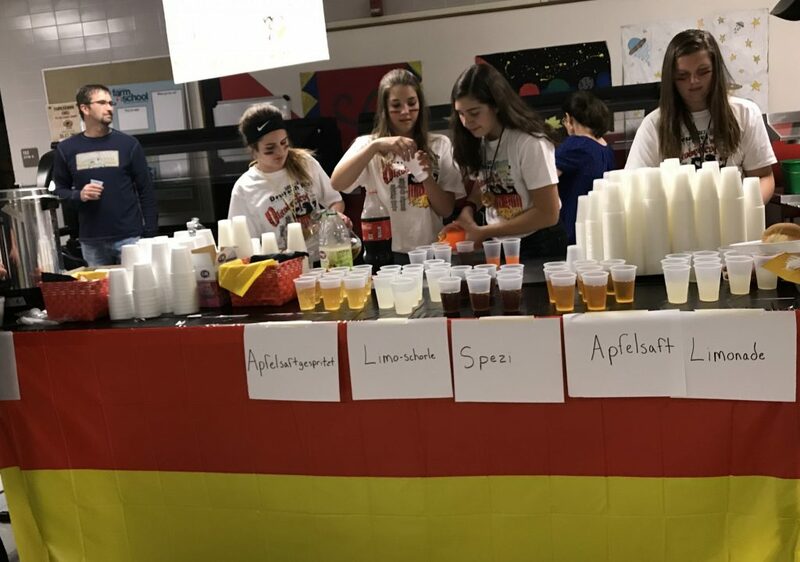 2) German Drinks: Apfelsaft (apple juice), Apfelsaftgespritzt (carbonated mineral water and apple juice mixed), Limonade (lemonade), Mineralwasser (mineral water) & Kaffee (coffee)! 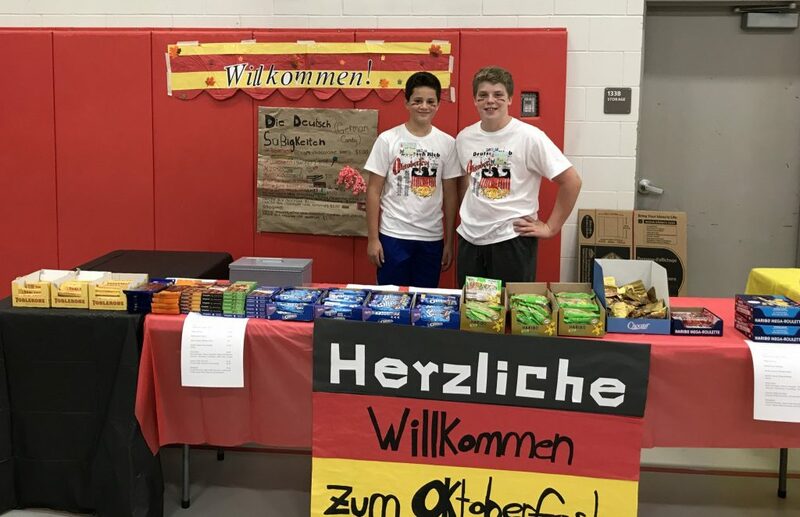 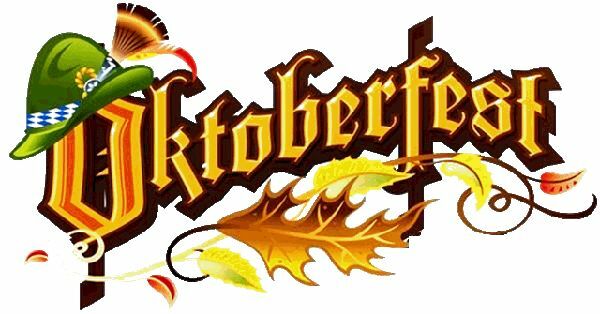 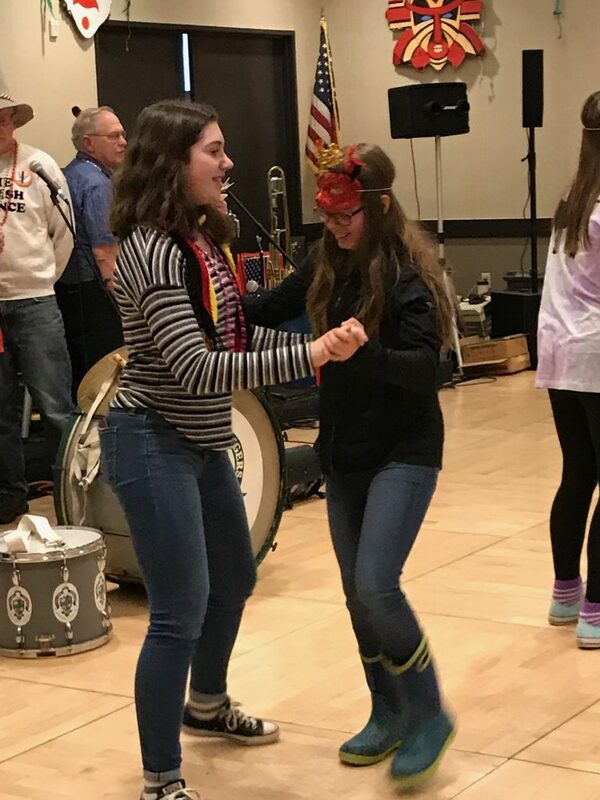 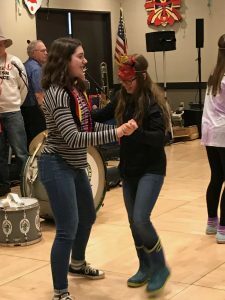 3) Entertainment: German students will provide skits and songs in German; German dance, German music provided by George Schiltz & Mark Terpstra! 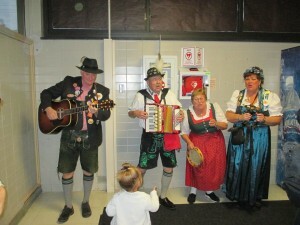 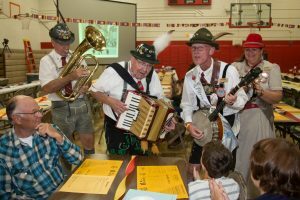 La Crosse Oktoberfest Grenadiers & Royal Family provide song, dance & fun! 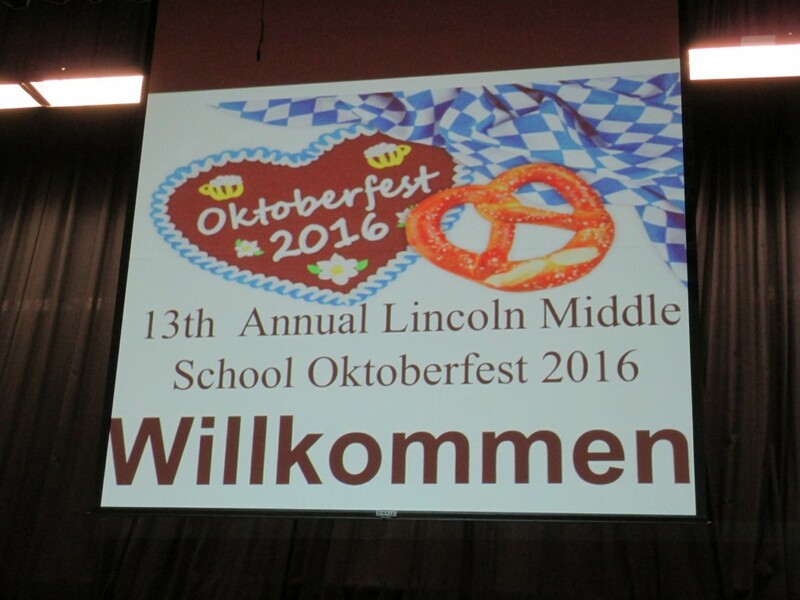 Please join fun with the students and their families and friends!